A showcase of our students' best work. Find more on our YouTube channel! 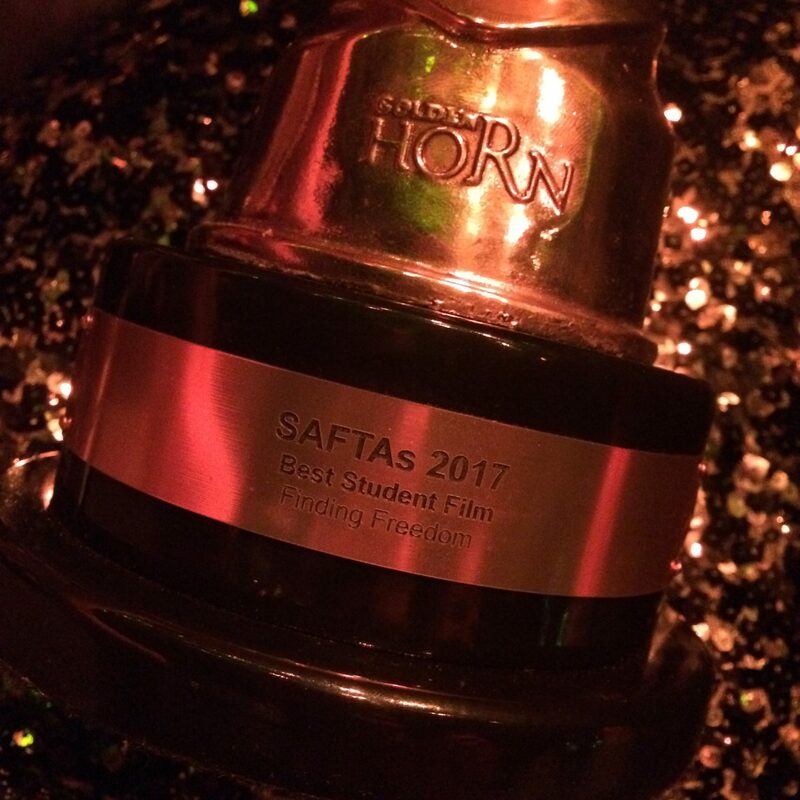 Mia Cilliers recently won the award for Best Achievement in Directing in a Documentary Short at the South African Film and Television Awards. Read more about her film and her journey here. Katey Carson's Wake Walking 2013. Greg Bakker, Katey Carson, and Dean Shamley's Harlinn 2013.